Thank you for your interest in becoming a vendor at the Wanaka Artisan Market. The Wanaka Artisan Market is a food, art and craft market which brings together large numbers of motivated buyers with the makers and growers of produce, value-added regional food and beverages, an interesting range of QUALITY craft products, artwork, wood products, cosmetics, plants and flowers. The market is a showcase of some of the Upper Clutha’s best artisanal food and craft talent, where people can buy original, high quality products direct from the makers. The Wanaka Artisan Market is held each Thursday from 3pm outside the Speight’s Ale House and alongside Bullock Creek on Ardmore Street. The market is also held on Sundays from 10am on Pembroke Park to coincide with the Sunday Craft Market during the late spring to early autumn season. This application covers trading for all traders on Thursday, and Sunday Markets for food and beverage traders only. Arts and Crafts traders will need to seek a separate application to trade at the Sunday Craft Market on Pembroke Park. We welcome you to fill in an application to join the Wanaka Artisan Market. Please allow at least two days for your application to be processed. To enable us to plan the market layout, applications close at 12pm the Wednesday prior to the Thursday market and applications received after this time will not be processed until the following week. To apply to become a vendor, Please complete the 3 step form below. One of the team will review your application and once it has been approved it will be added to our site. Select your category from the drop down box. A few sentences about your business and what you will offer at the Wanaka Artisan Market. NOTE: This text will be used to promote your stall and product on the website, so make it count. Accepted file types: doc, docx, txt, pdf, jpg, gif, png. 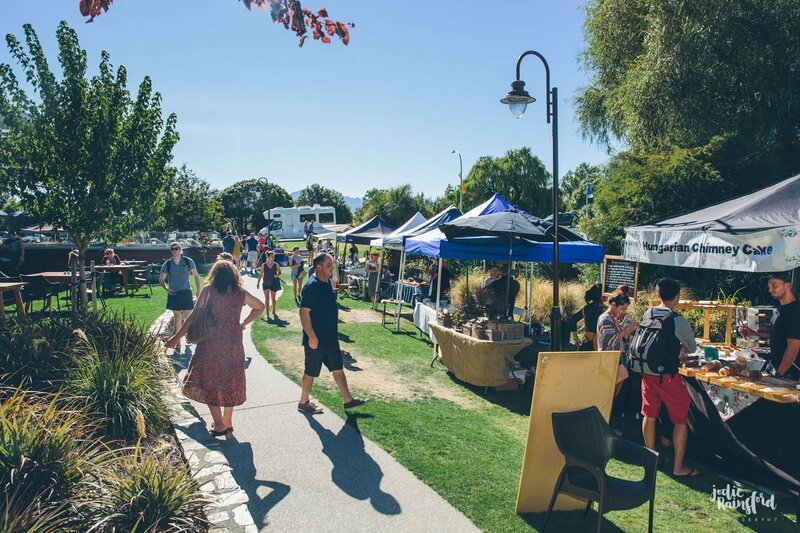 In the vendor information pack, you will find essential stallholder information for trading at the Wanaka Artisan Market including our terms and conditions of trade. Please read all the information carefully.